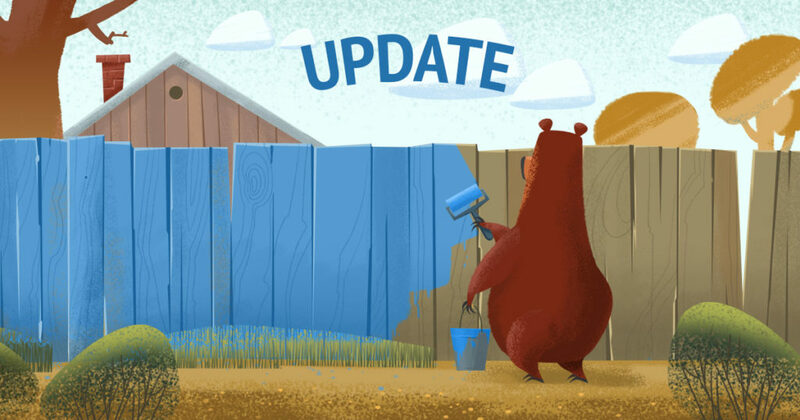 The upcoming update is just around the corner and we have more news about it. New rods. Lures. Revamped reels. With the release of Akhtuba river fans of Russian fishing 4 will be introduced to the new line of rods from Zeiman manufacturer. Starting from the next update all players will have an ability to participate in group competitions by dividing into two teams. In the early 20th century, the meat of this fish was valued almost as much as salmon meat. - New skill “Cooking” and its related recipes have been added to the game. - New achievements related to cooking added to the game. - Many new food items are added to the game. 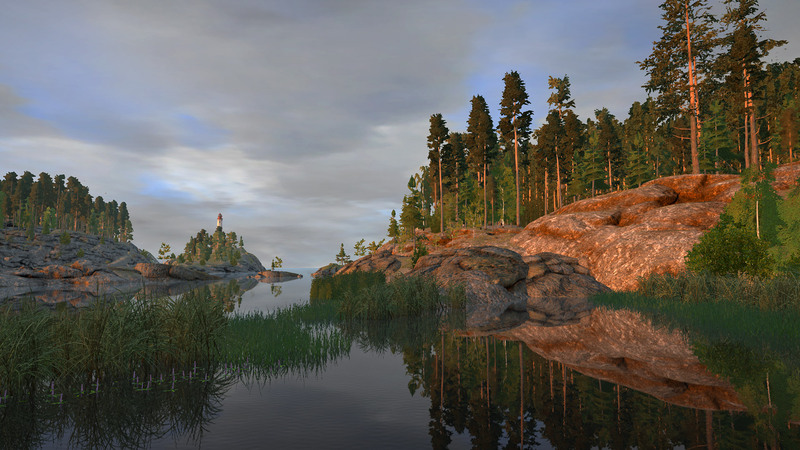 Friends, Here is a bit more information about the upcoming update for “Russian Fishing 4”. 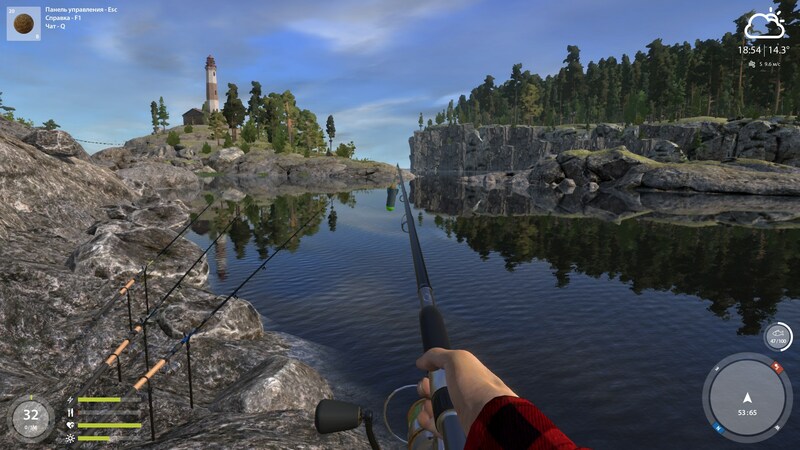 As the excitement from the last update settles down it is time to look forward to what awaits Russian Fishing 4 in the near future.